ProCook Elite Forged X70 knives ooze style and functionality. 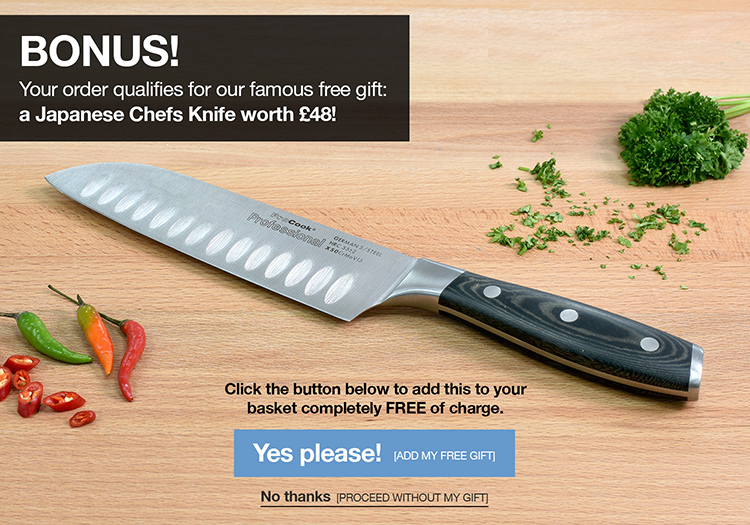 The 5 piece set includes 9cm paring, 13cm utility, 15cm chefs, 25cm bread and 25cm carving knife. Ordering was very easy and delivery very fast. Well packaged box. Very pleased with goods.